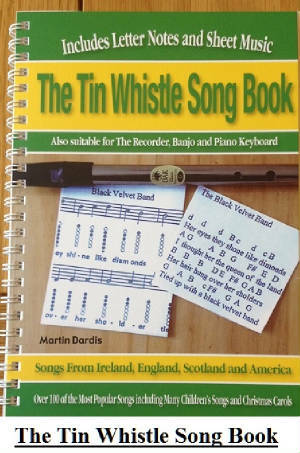 Caledonia Tin Whistle Notes And Sheet Music in the key of D' Whistle. By Dougie McLean. The video is of Eileen Laverty with Jean-Baptiste Meynard playing the whistle over the song. If you follow the letter notes then these are the one's used in the video. Also included is the music for the mandolin. 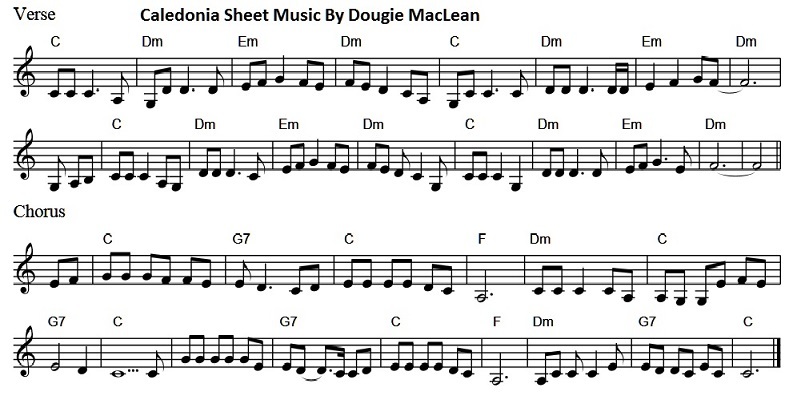 Below is another version as played on a D whistle.